There was St Keven’s House, a large estate with winding gardens and tennis courts, occupied by the Nathan family until 1918 and then demolished in 1920. Before the Nathan family vacated their city abode, they gifted a strip of land to serve as a passage from K’ Road to Myers Park, and this strip of land is where the famous St Kevin’s Arcade sits today. The arcade was built in 1924, and then extended in 1926. The economy was thriving at this stage, and K’ Road was Auckland’s premier shopping destination, often compared to Oxford Street in London. 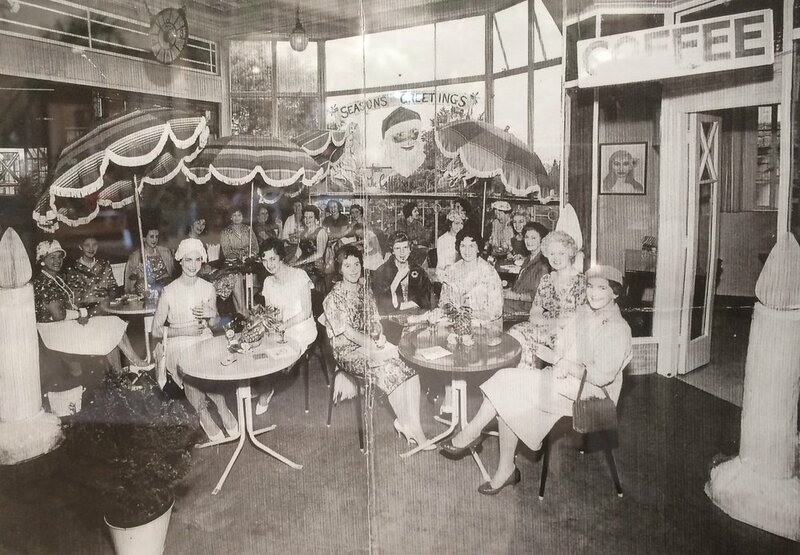 Flagship and department stores dotted the ridgeline and St Kevin’s Arcade was home to the best of Auckland’s Tailors and Dressmakers, tea rooms and photography studios. With the introduction of the inner-city motorway and suburban malls in the 1960’s K’ Road and the surrounding area lost its appeal. But today, inner-city living is making a comeback. More and more Millennial’s and Baby Boomer’s are choosing to live in the central city, bringing further vibrancy and energy to the area.